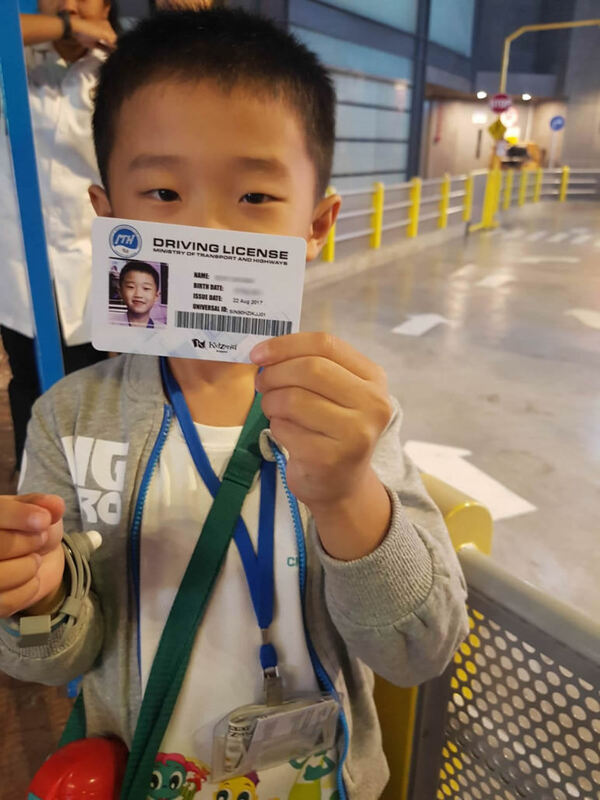 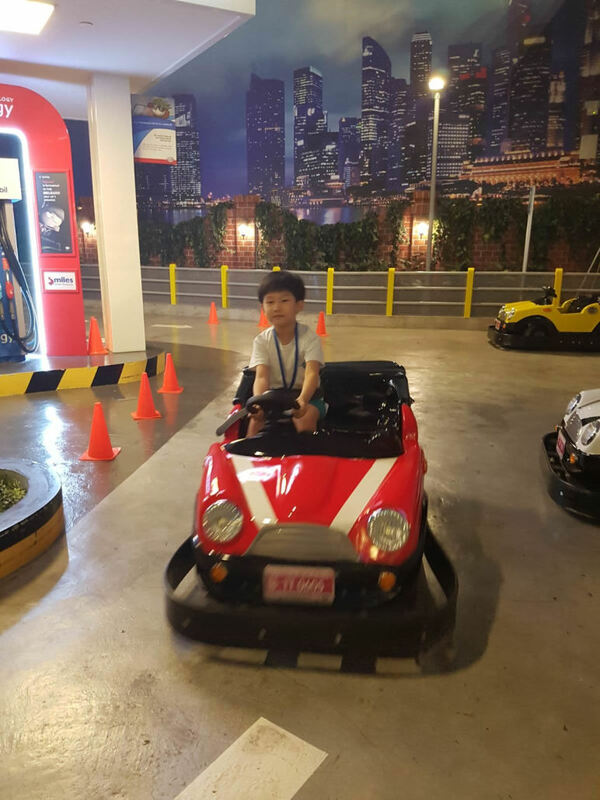 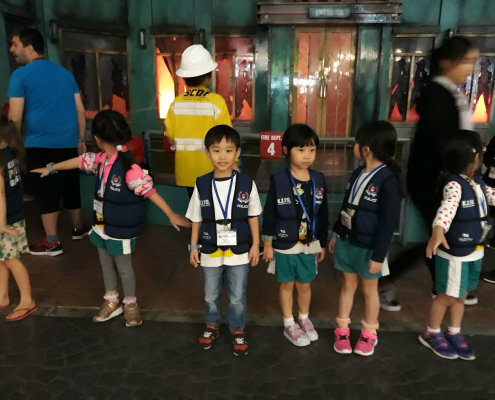 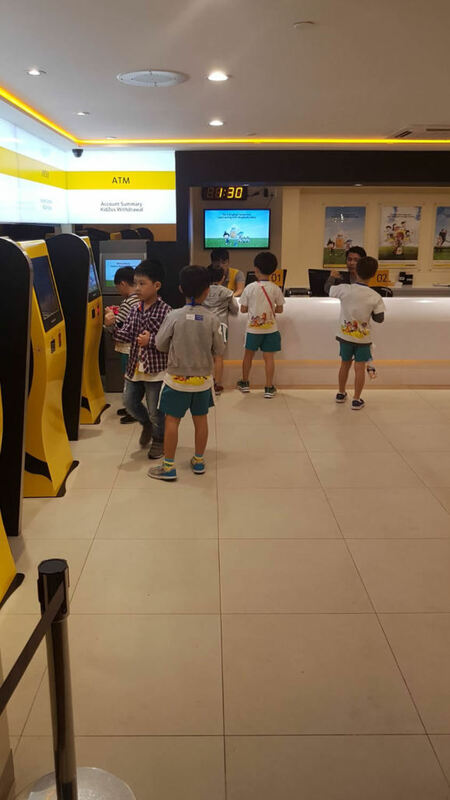 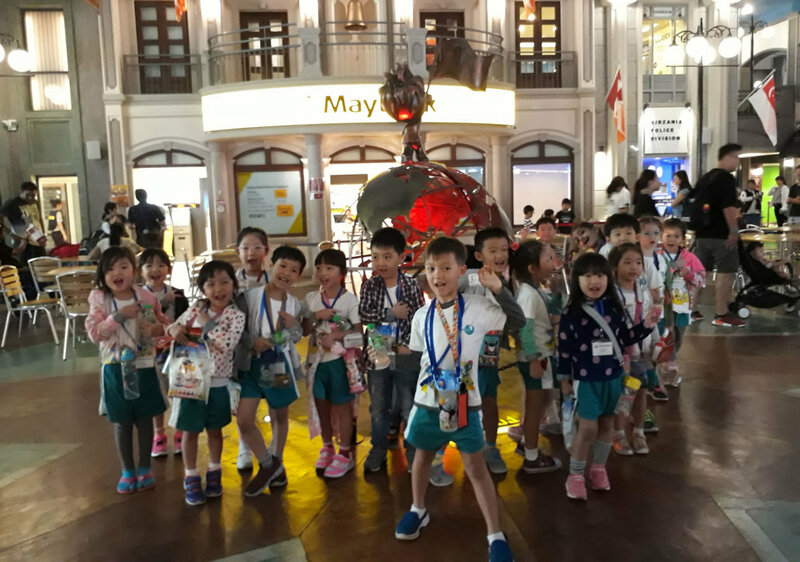 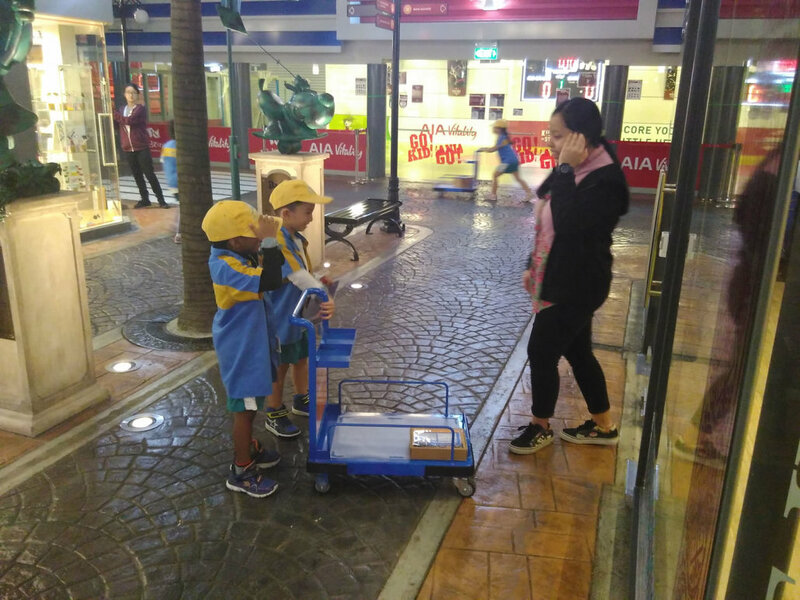 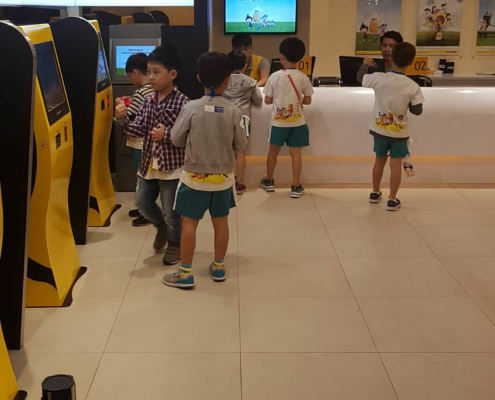 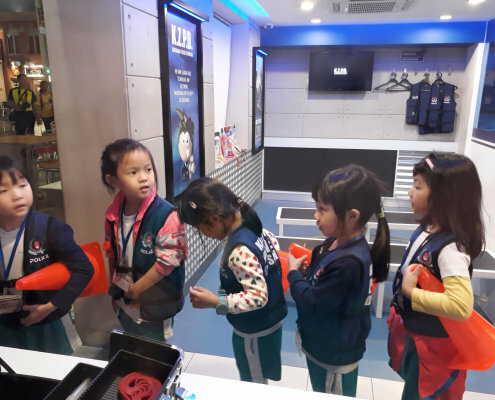 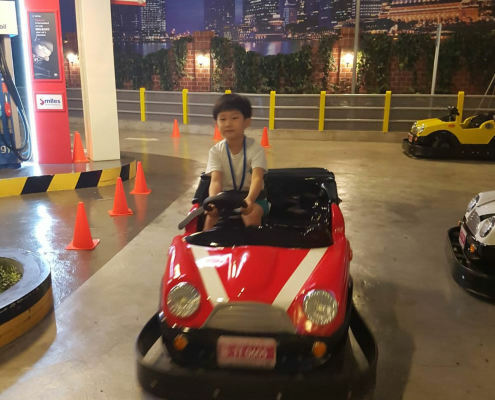 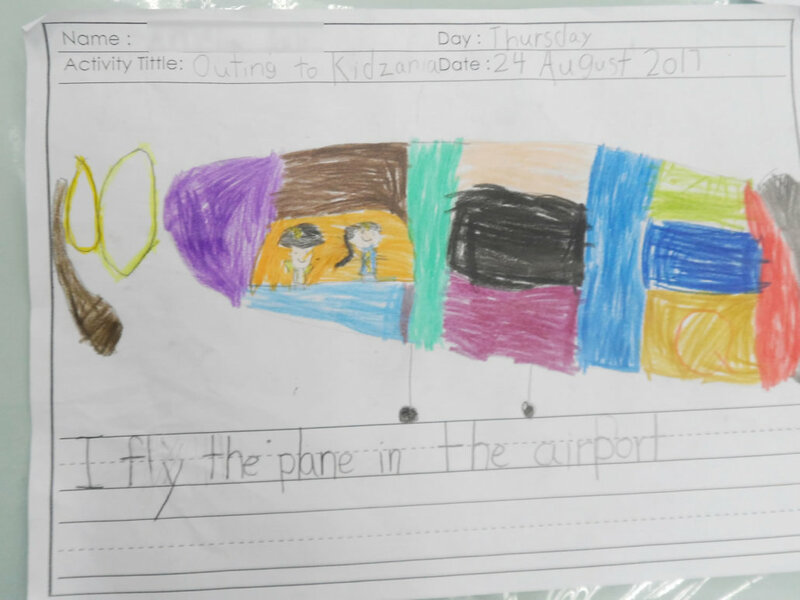 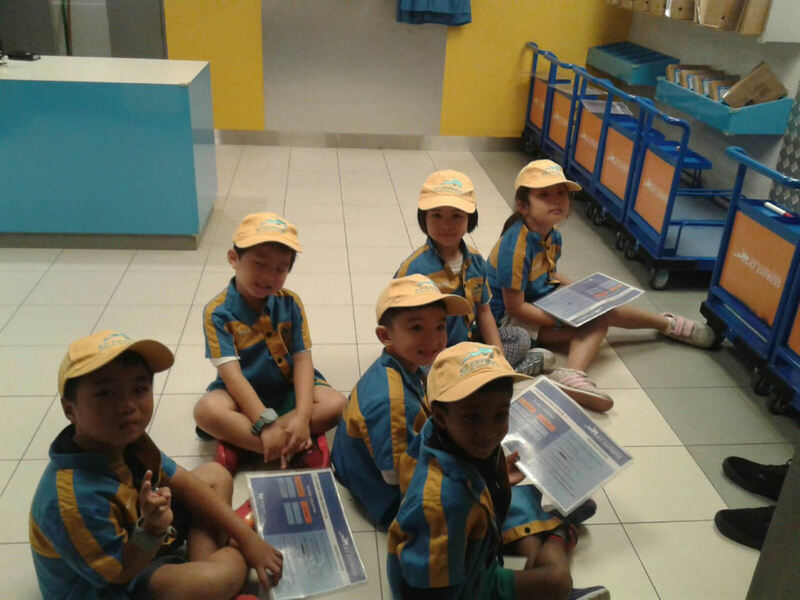 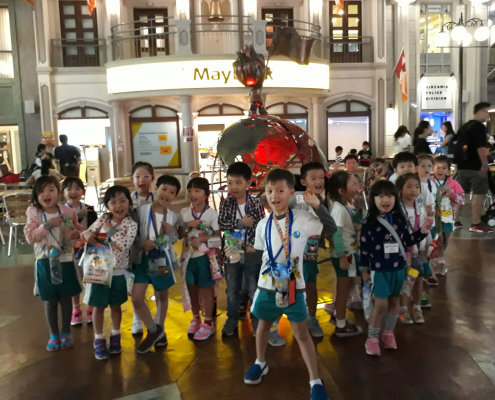 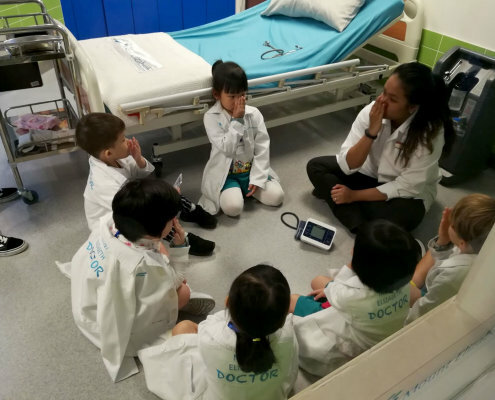 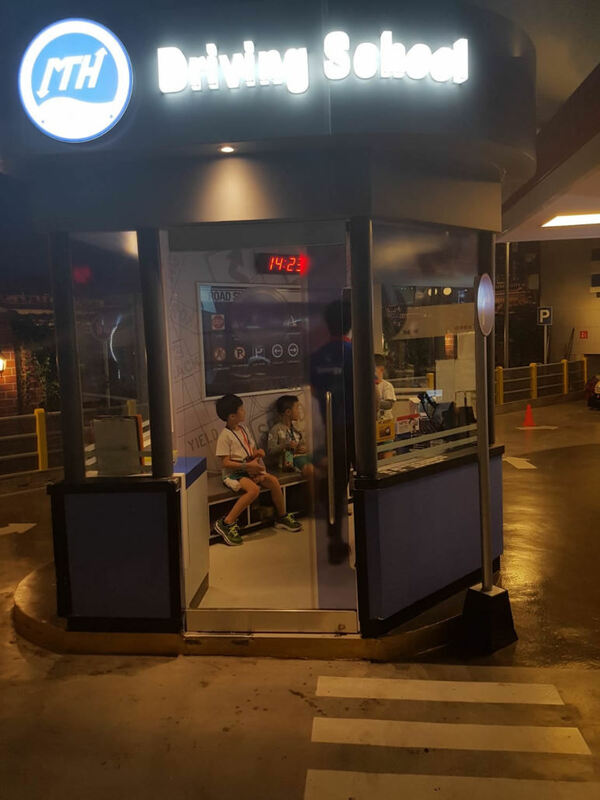 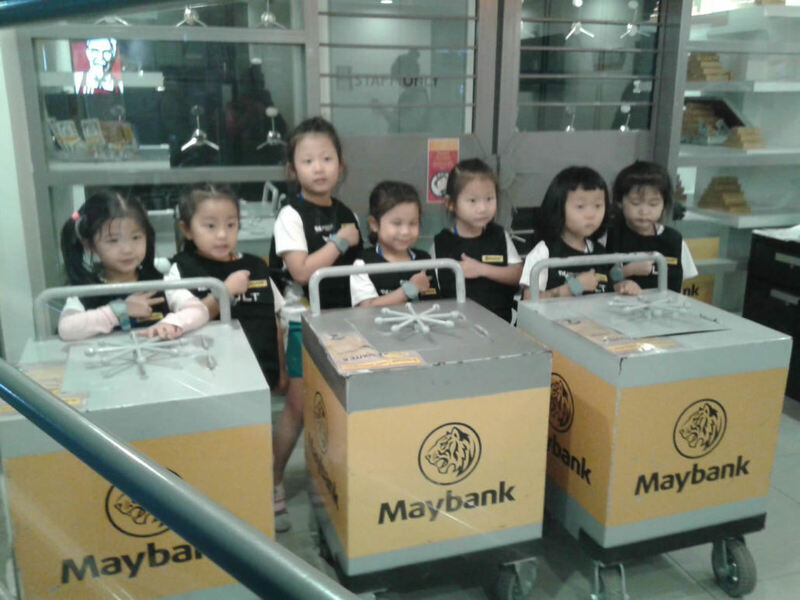 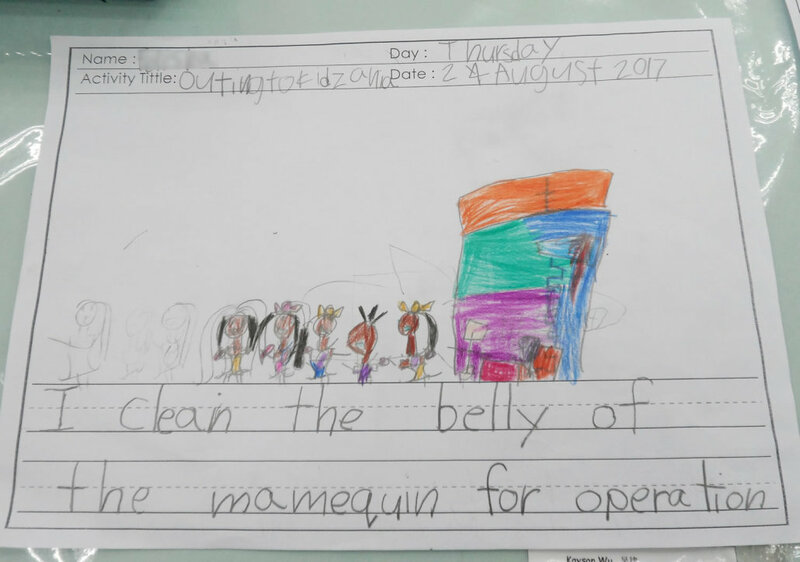 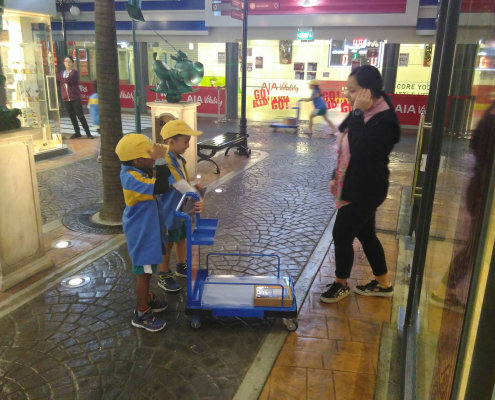 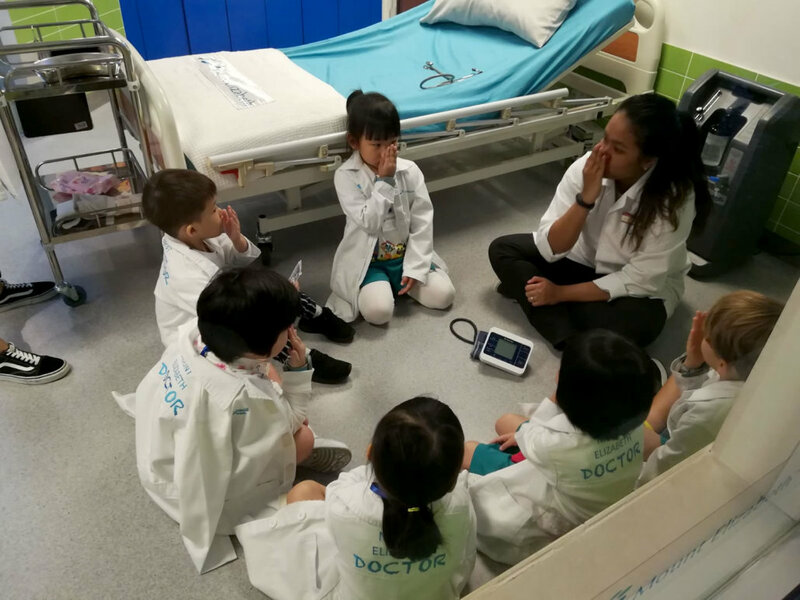 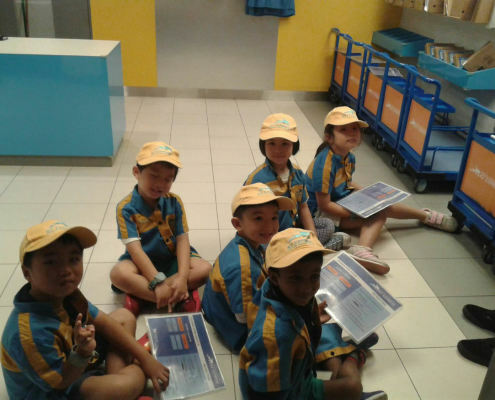 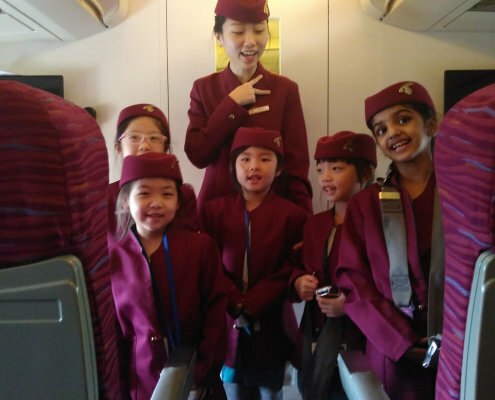 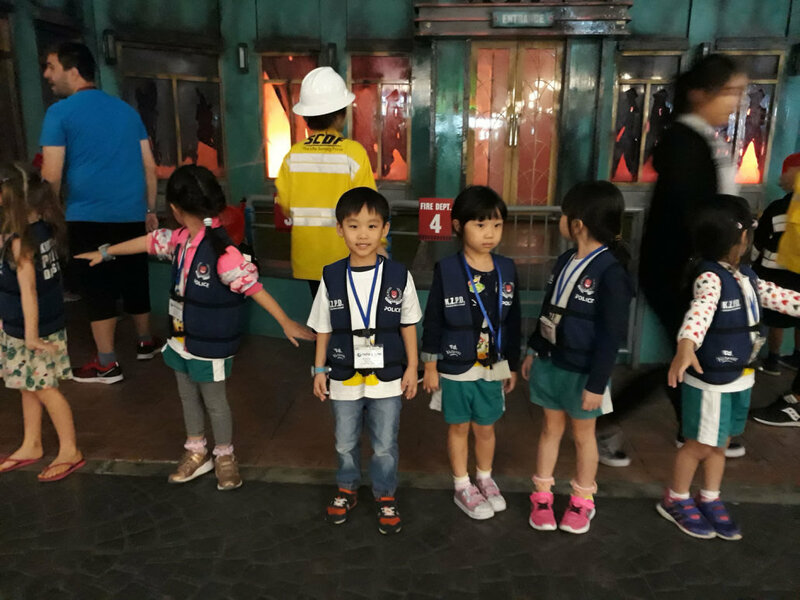 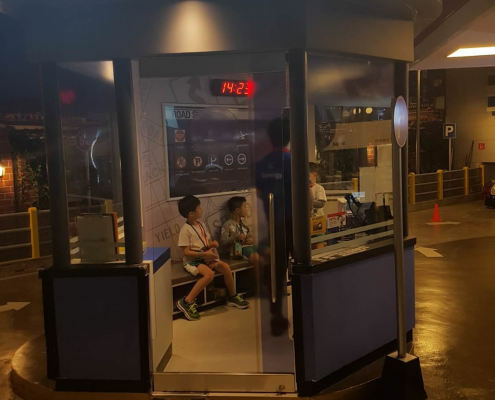 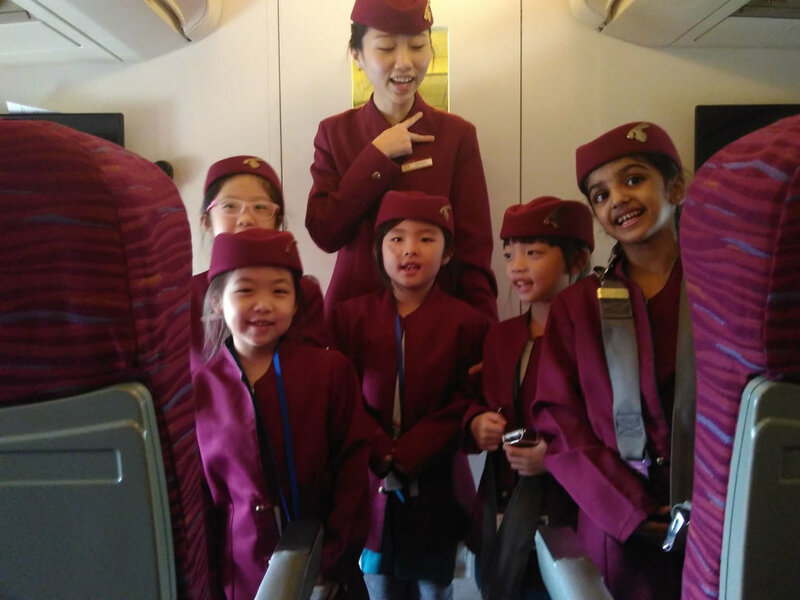 The ChildFirst @ King Albert Park K1 and K2 children were very excited to go to Kidzania as part of their learning journey. 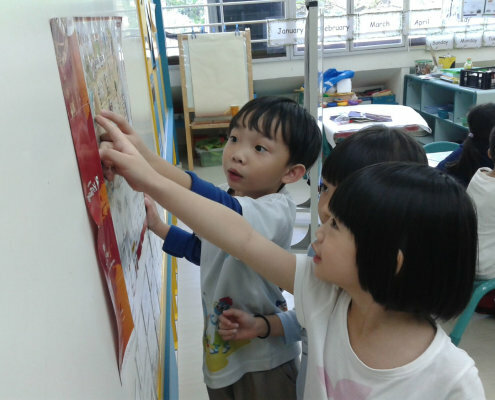 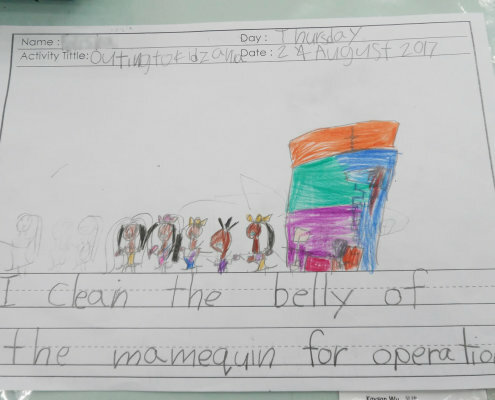 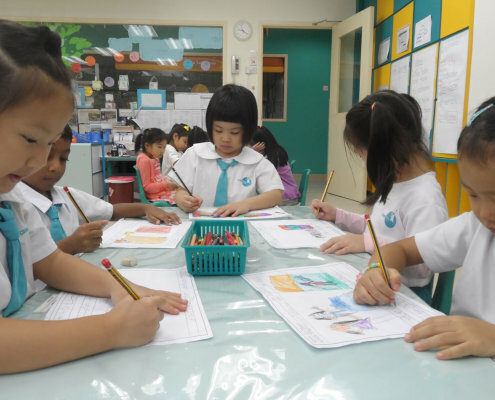 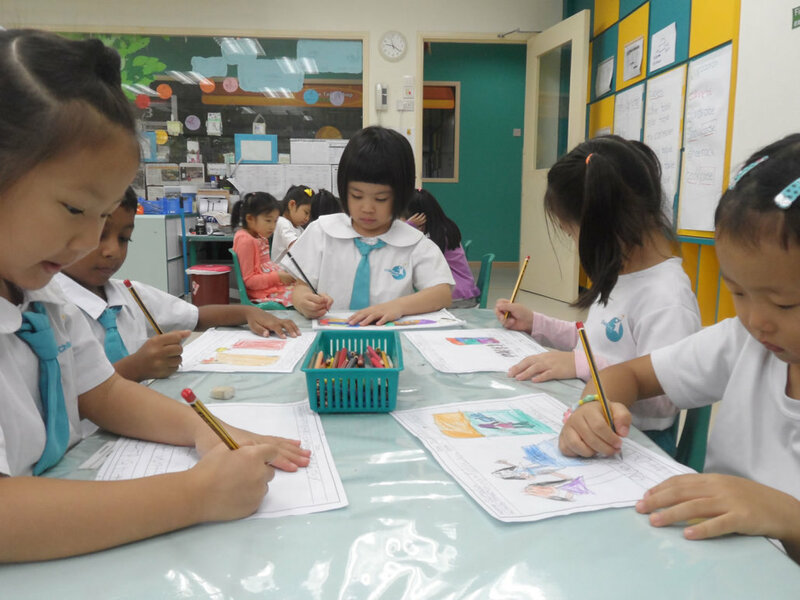 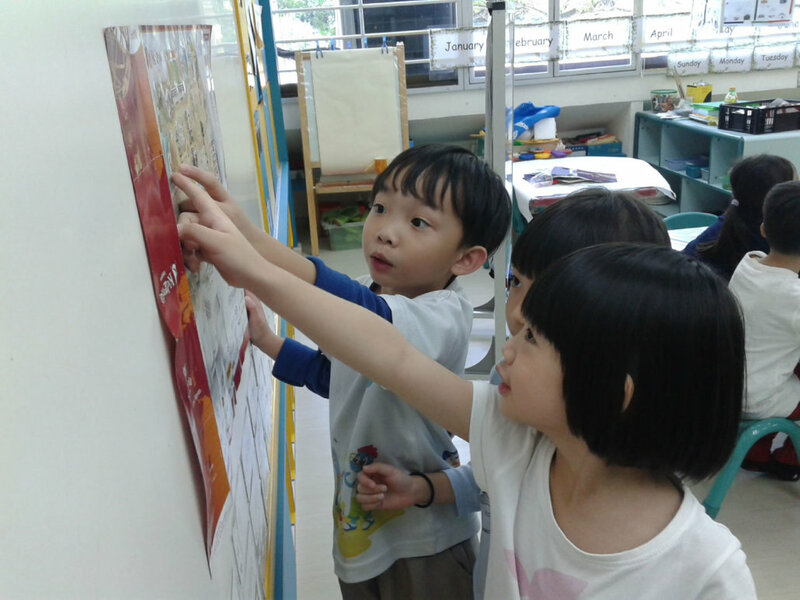 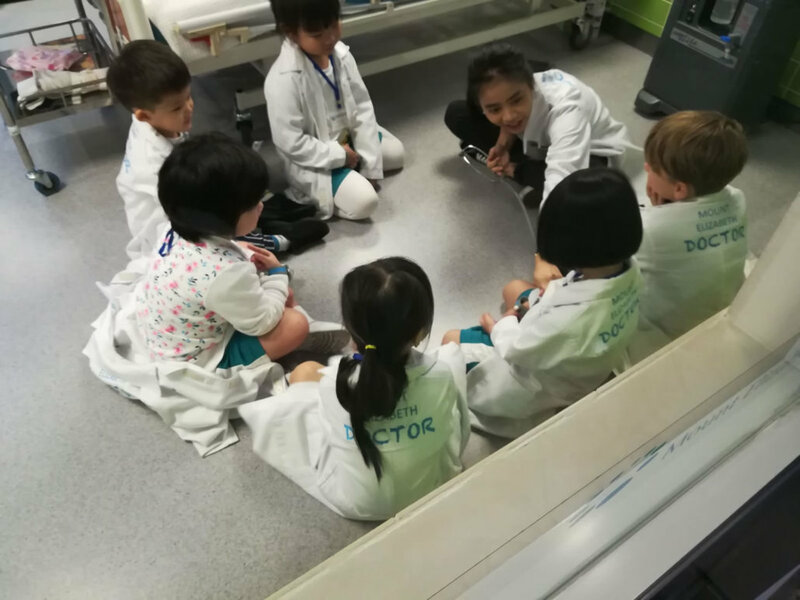 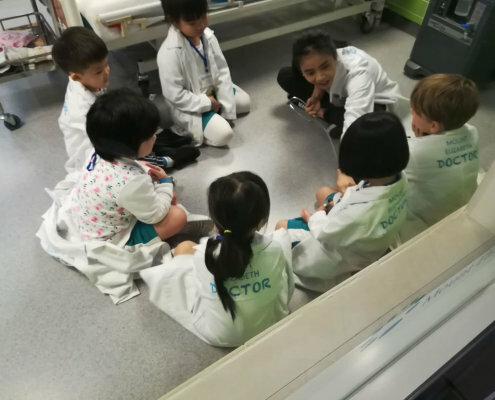 Prior to the fieldtrip, the K1 children read the map and discussed which corners they wanted to focus on while the K2 children created their own name cards to differentiate themselves based on occupations. 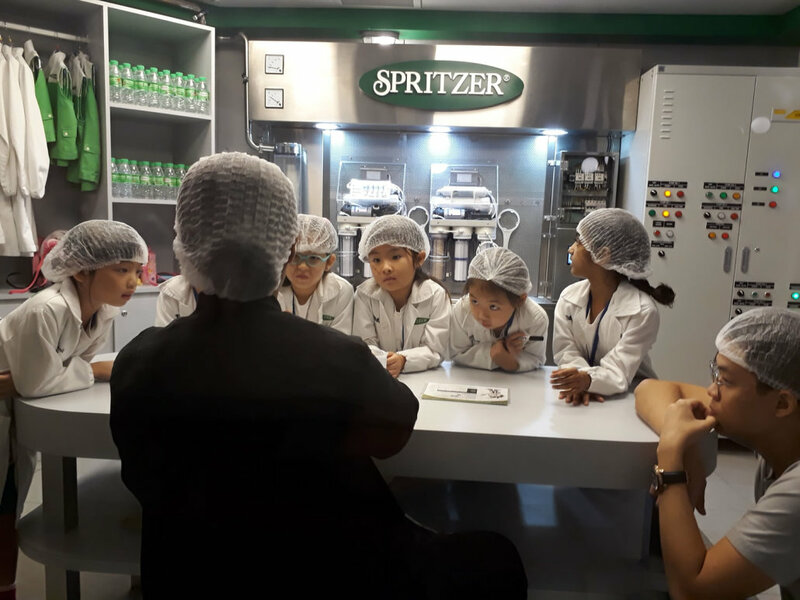 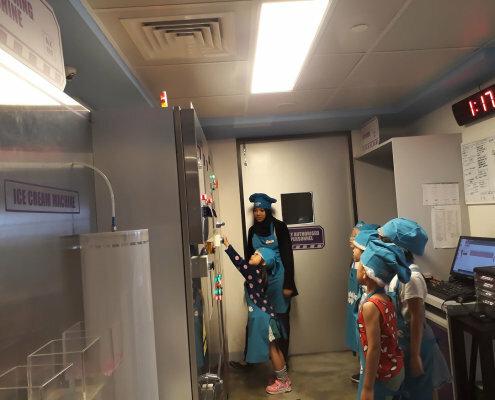 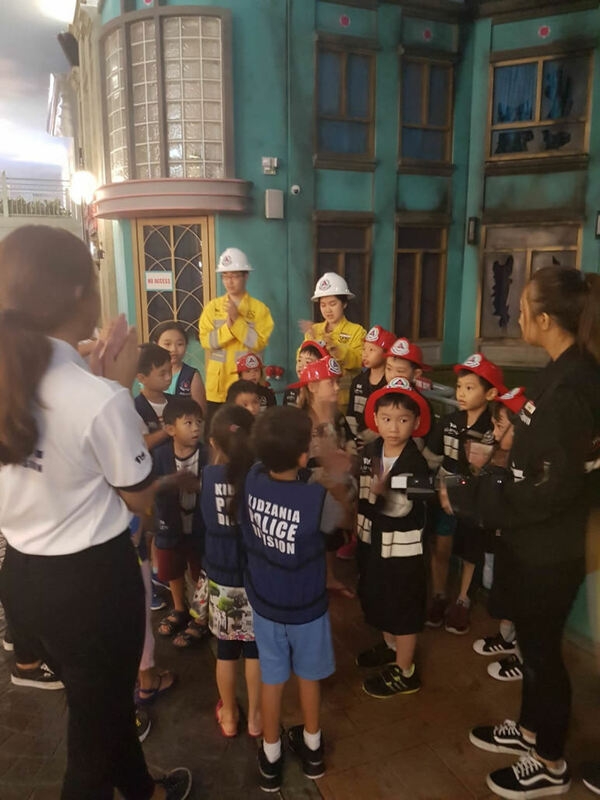 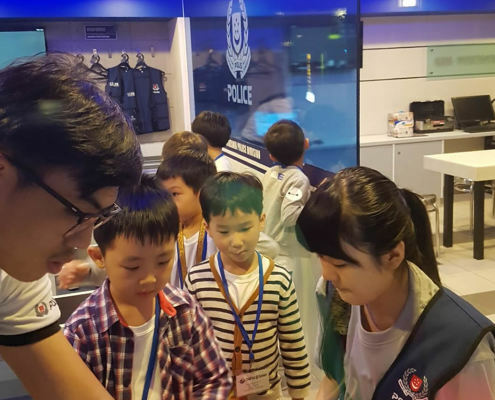 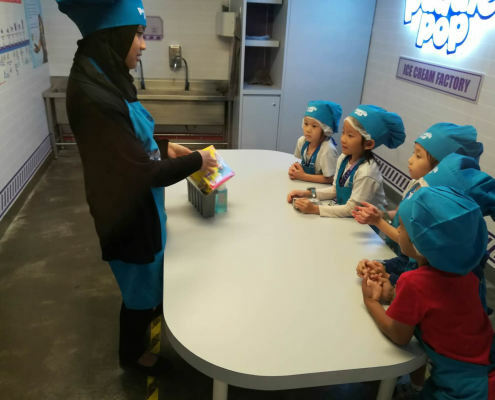 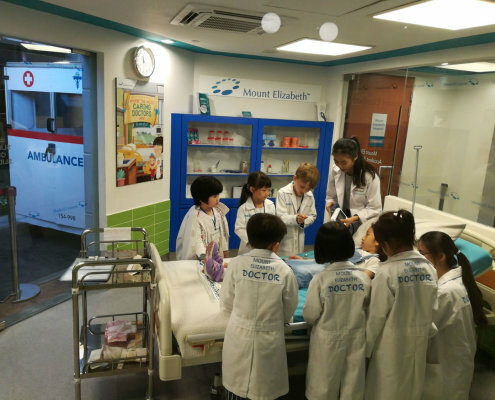 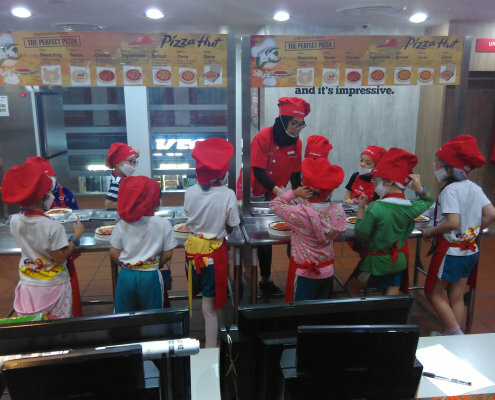 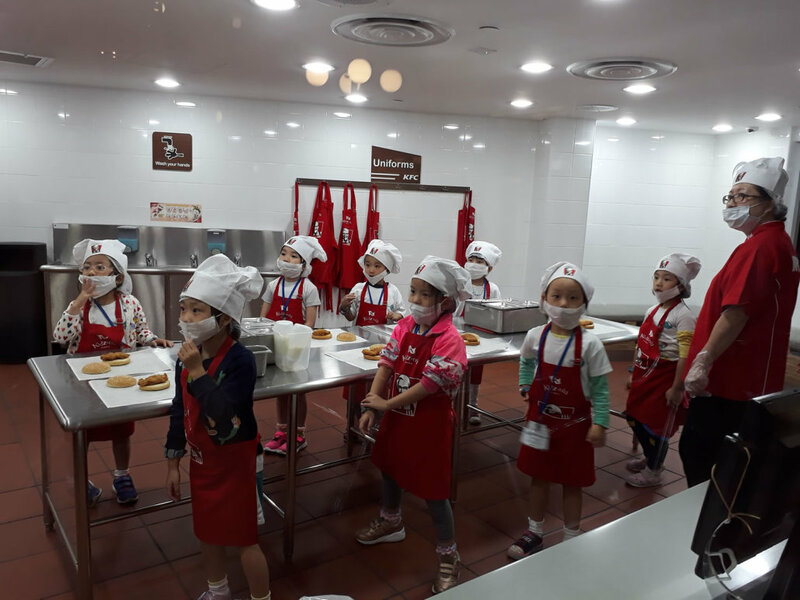 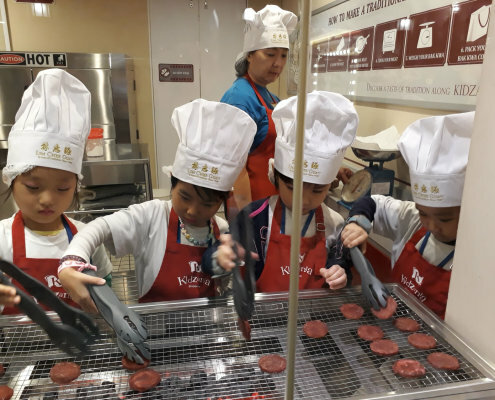 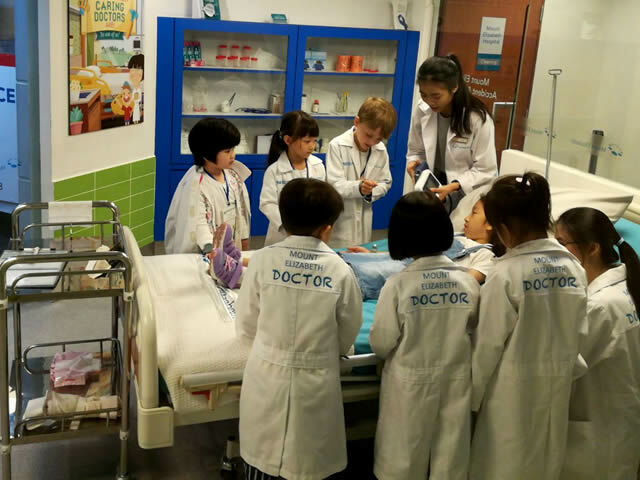 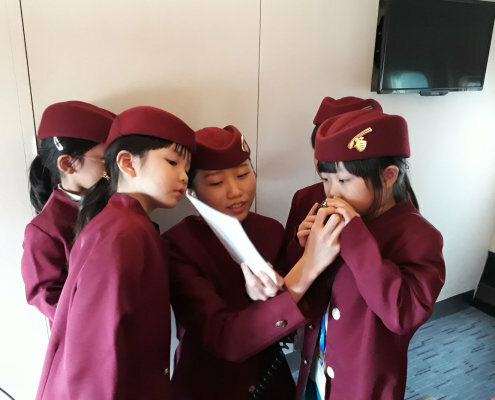 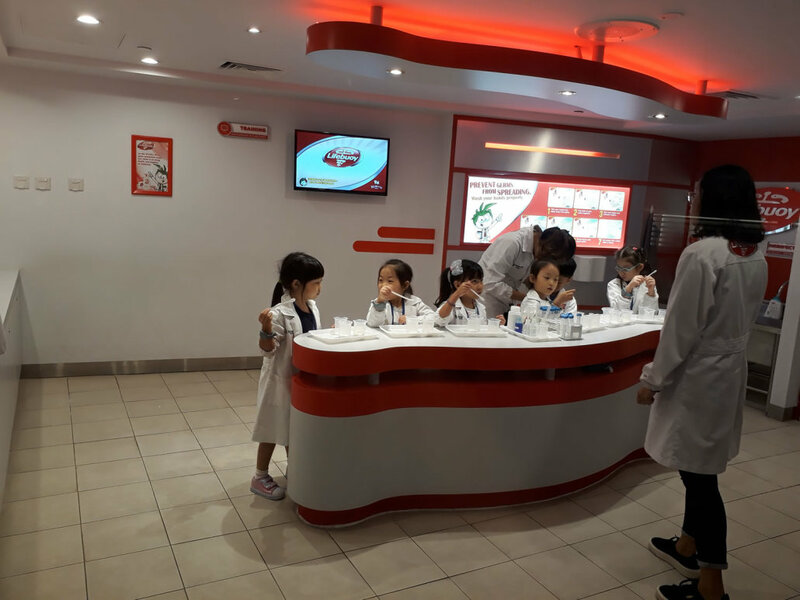 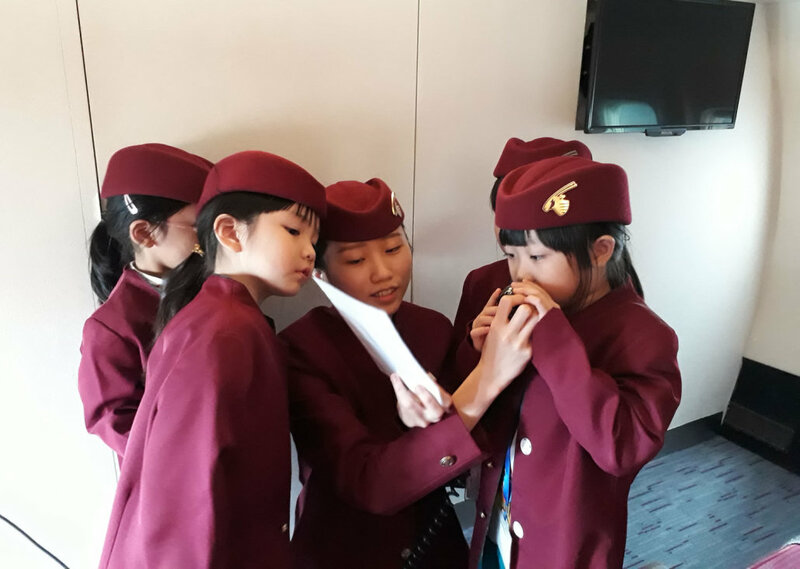 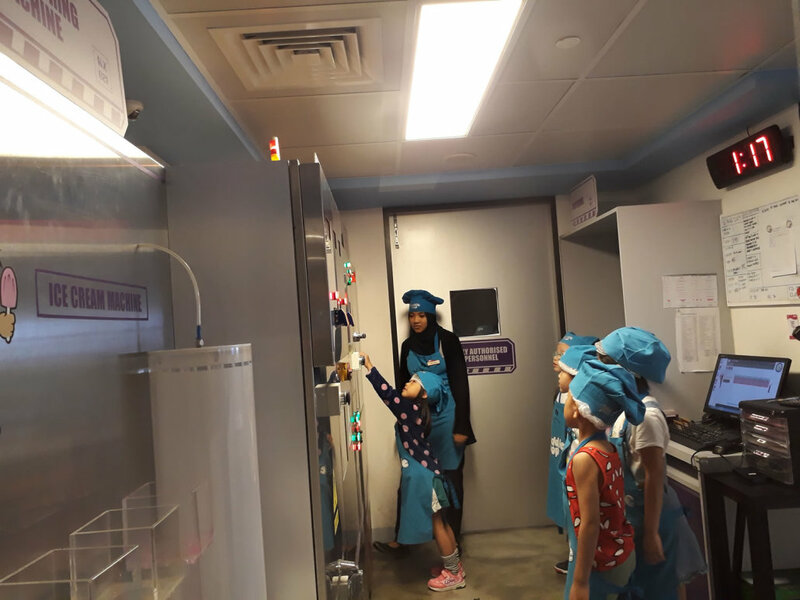 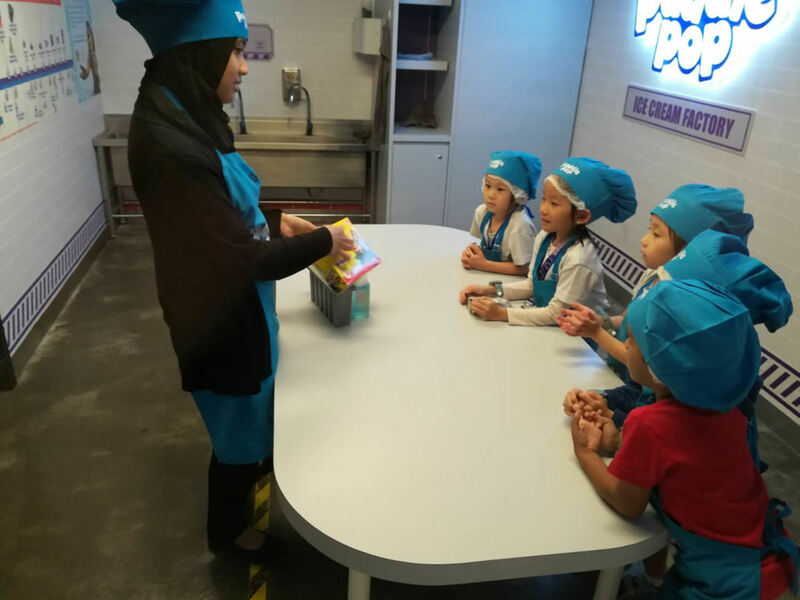 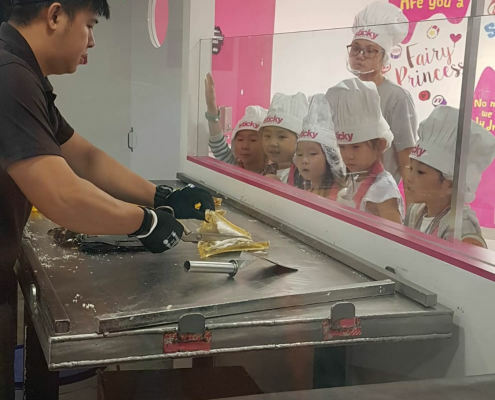 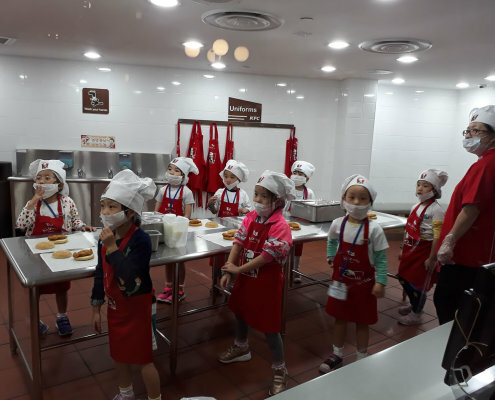 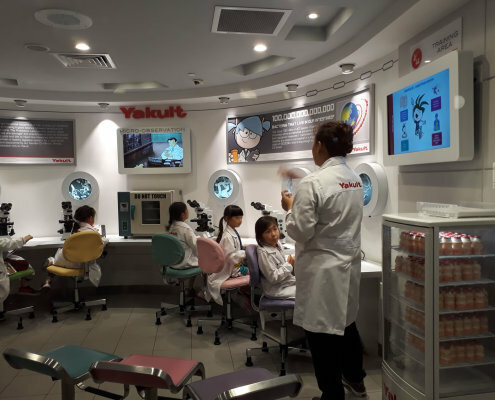 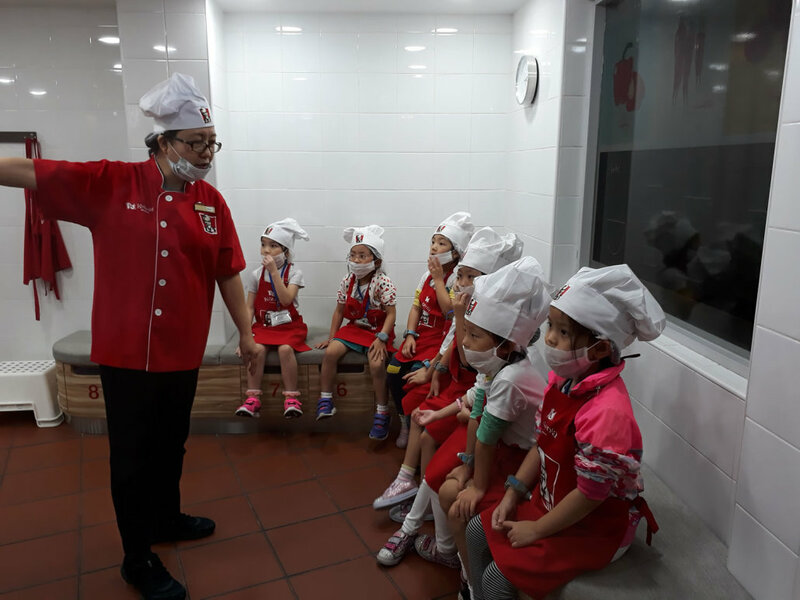 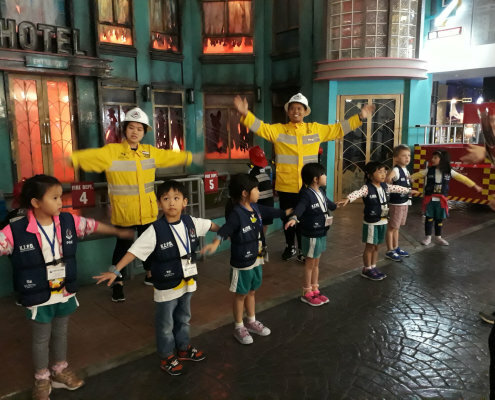 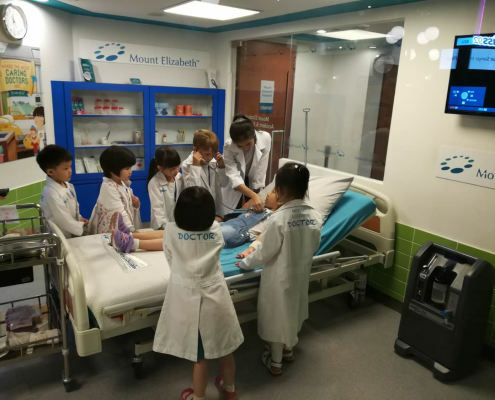 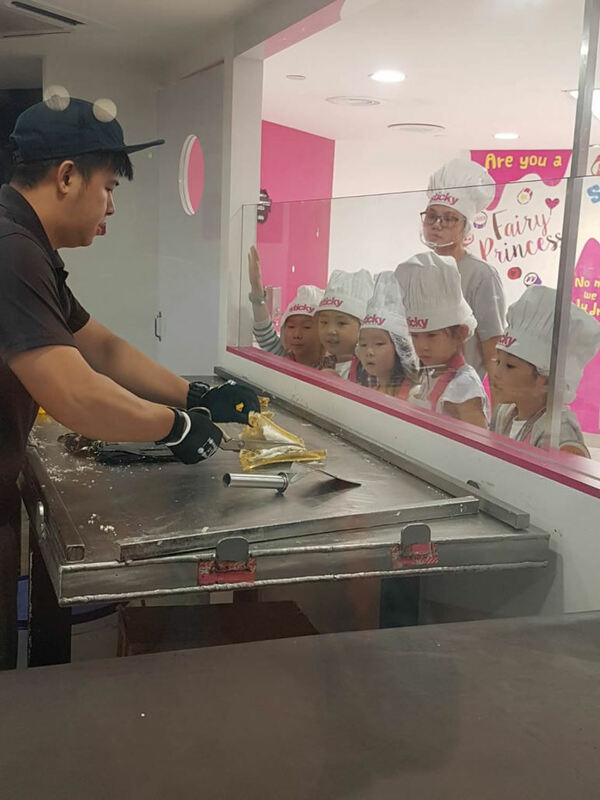 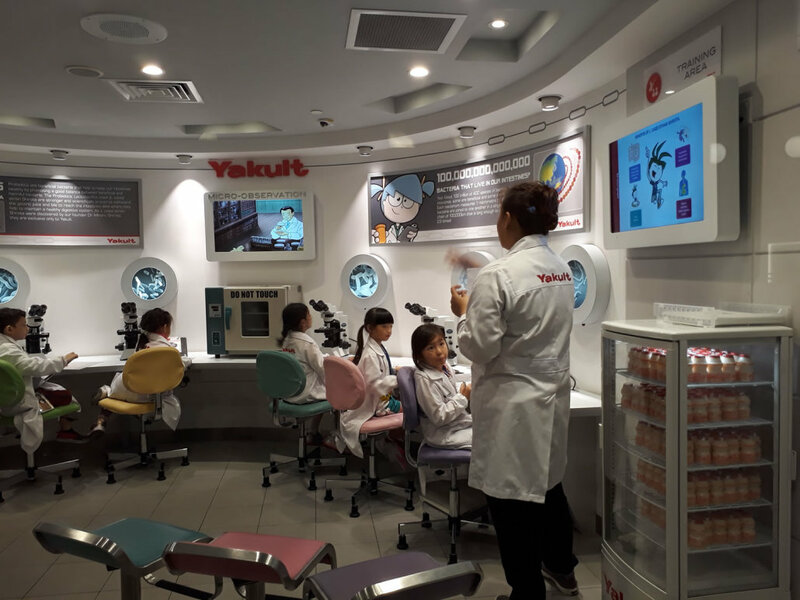 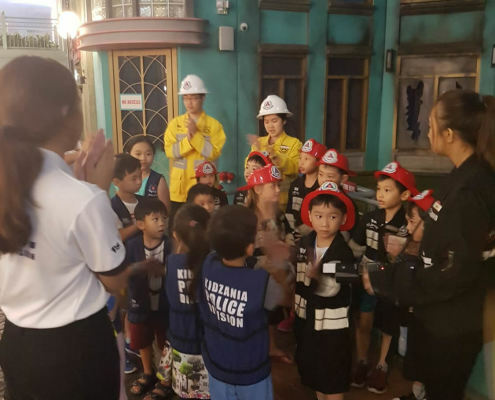 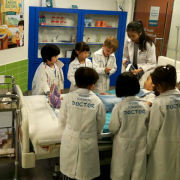 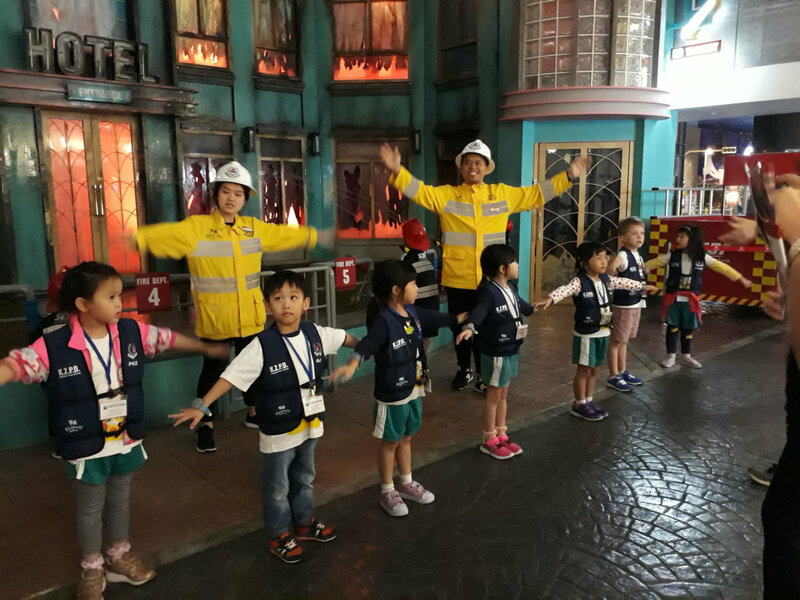 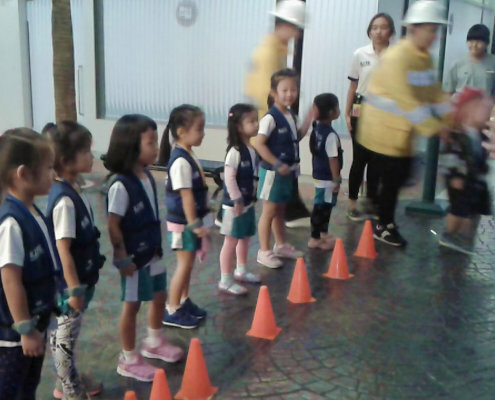 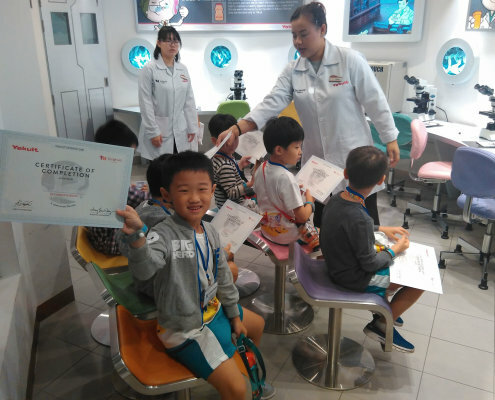 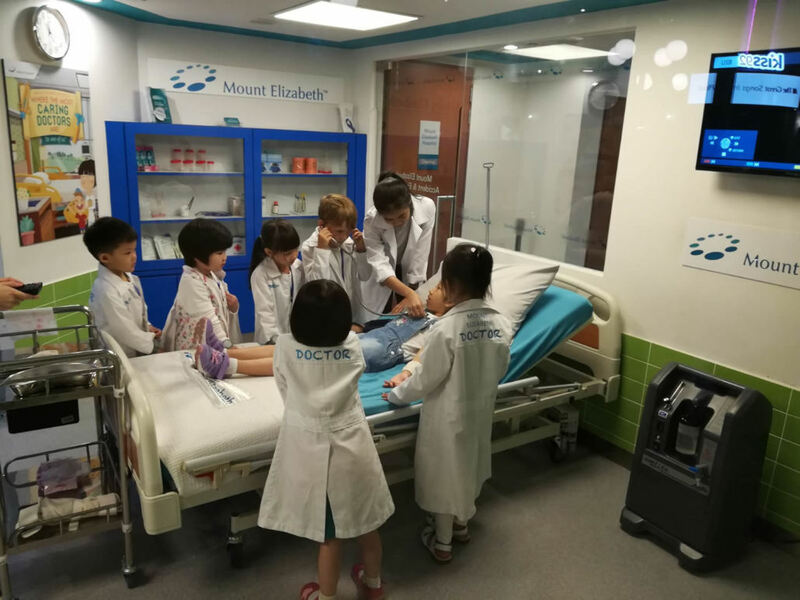 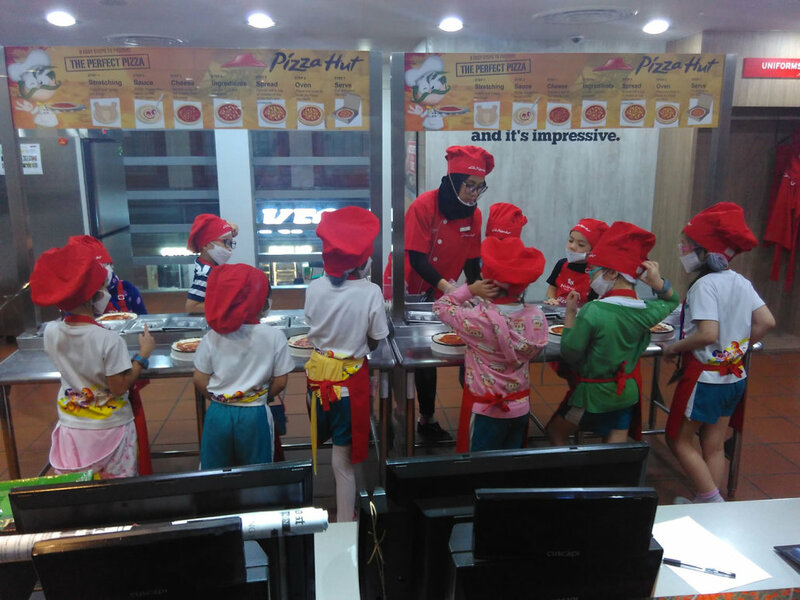 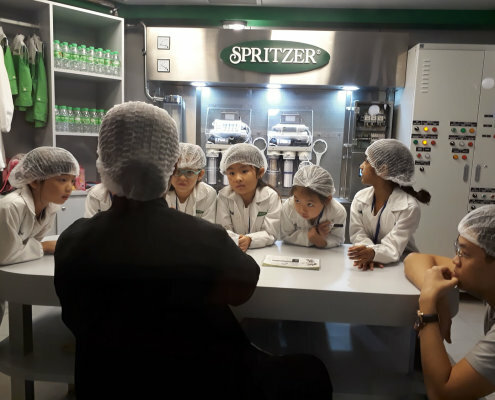 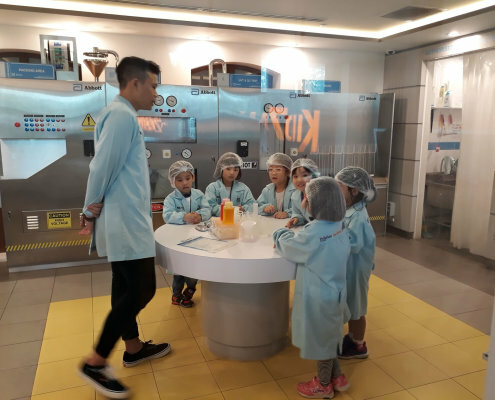 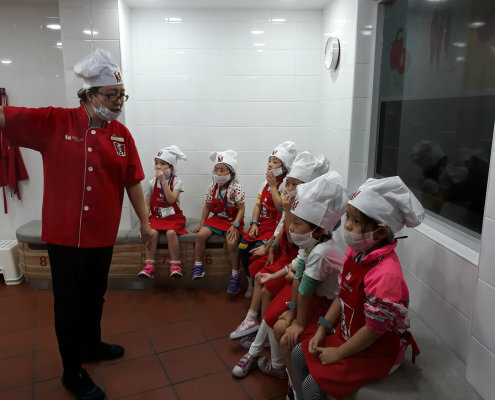 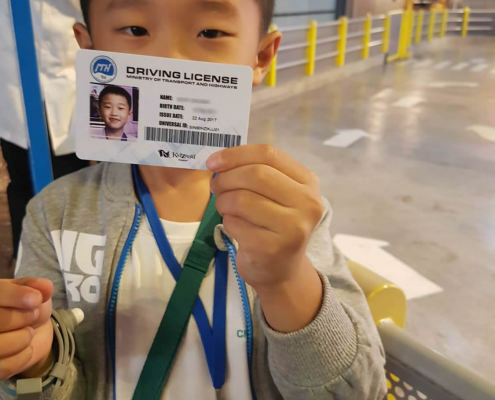 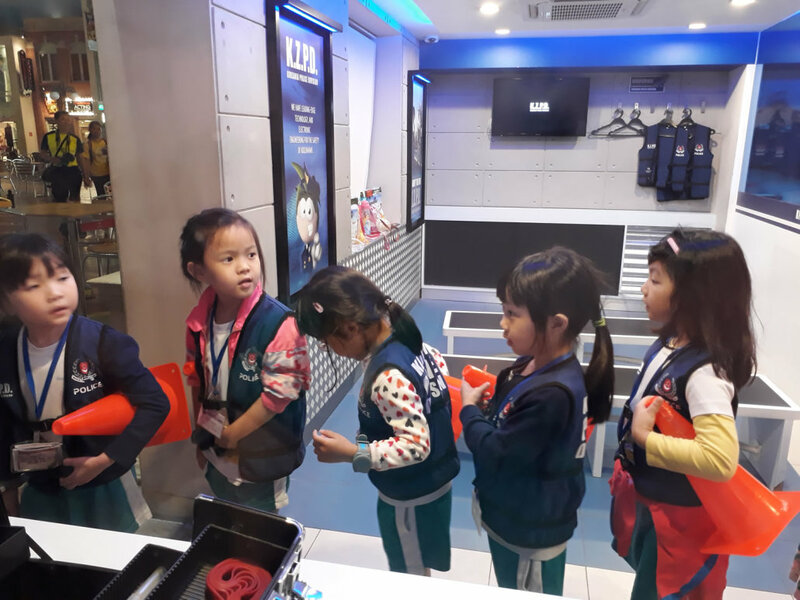 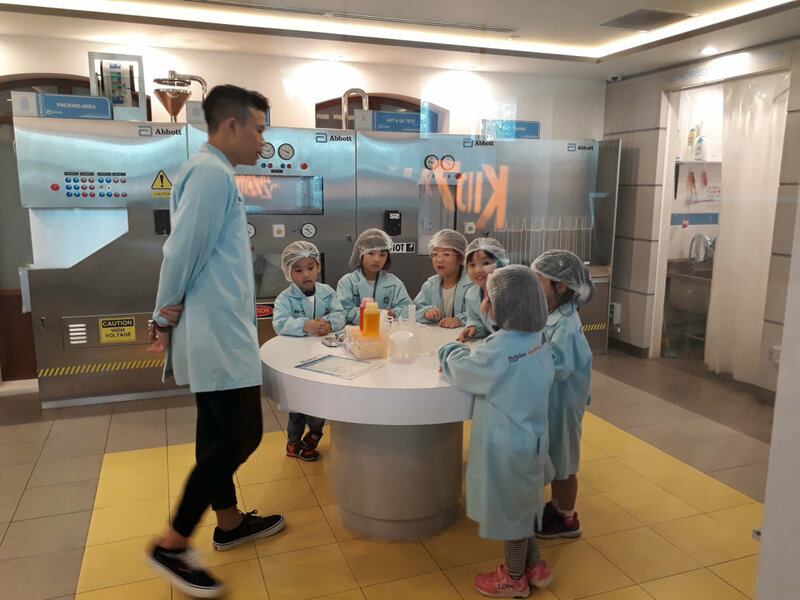 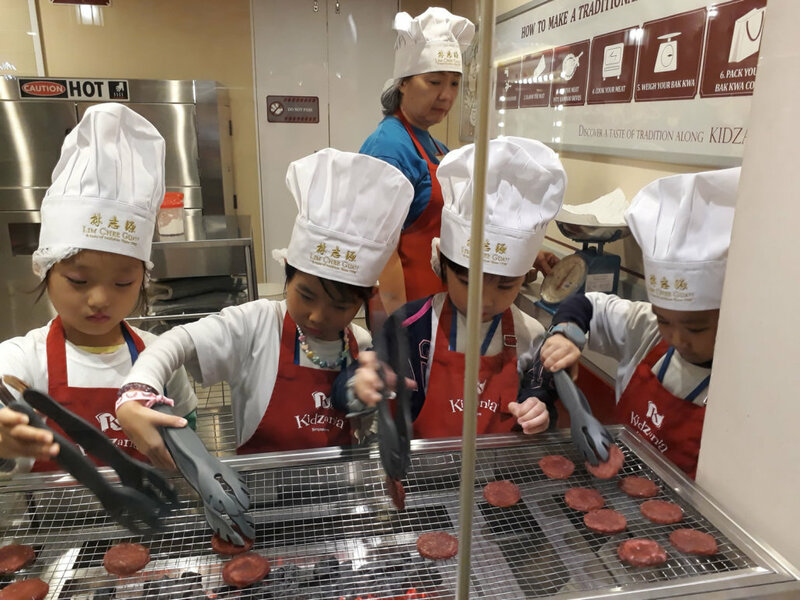 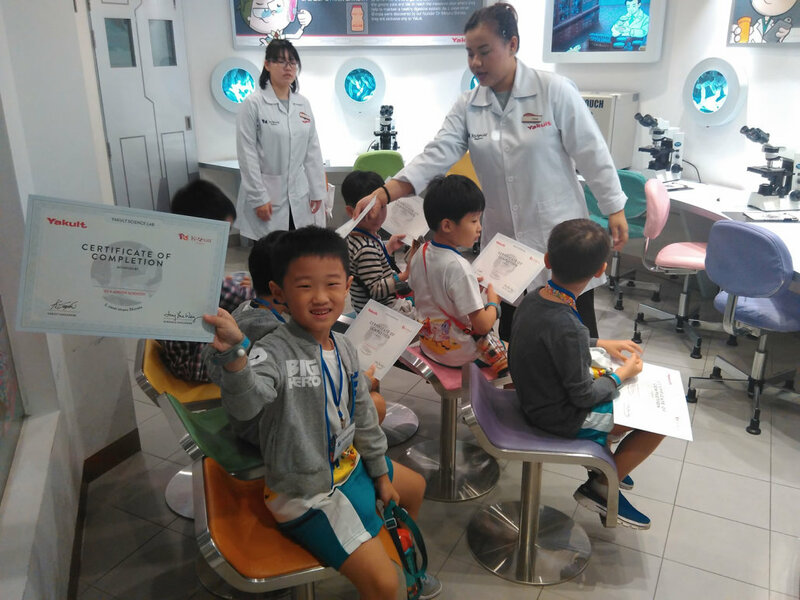 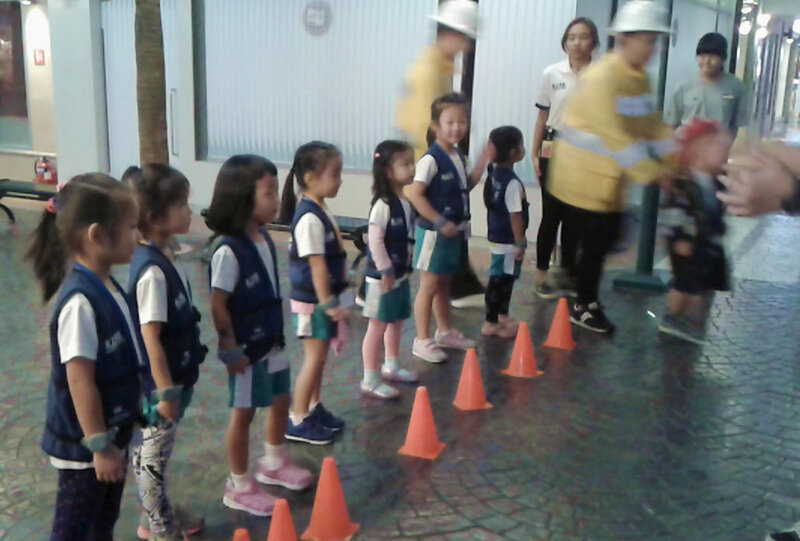 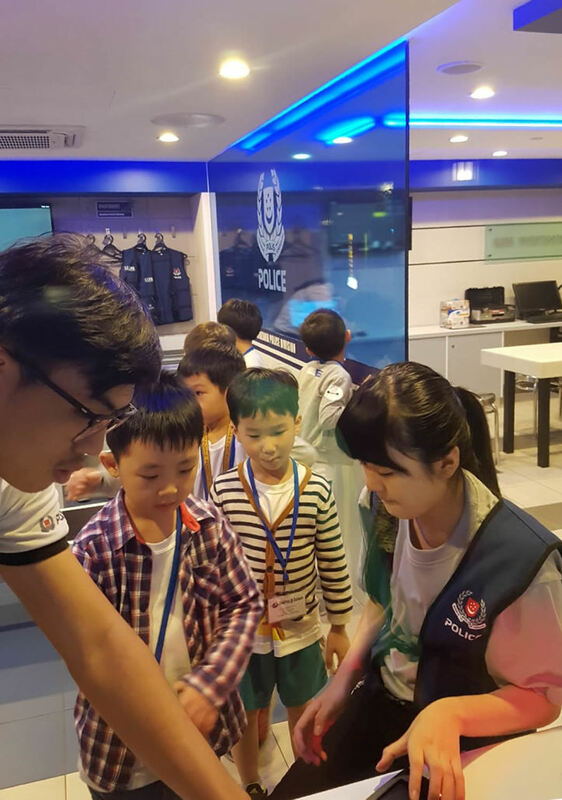 At Kidzania, the children experienced various occupations and gained a better understanding of the different trades and their requirement. 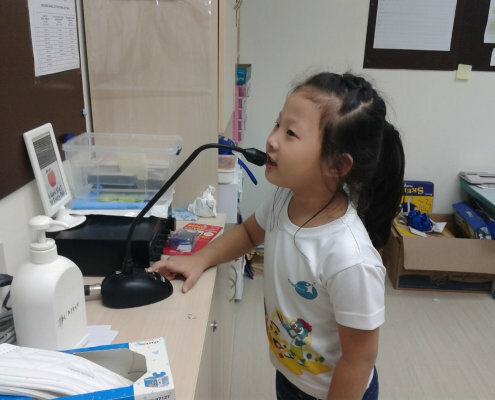 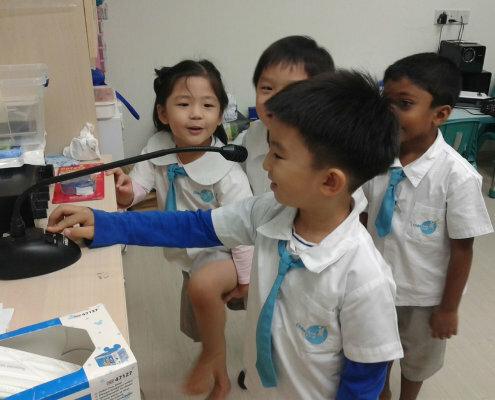 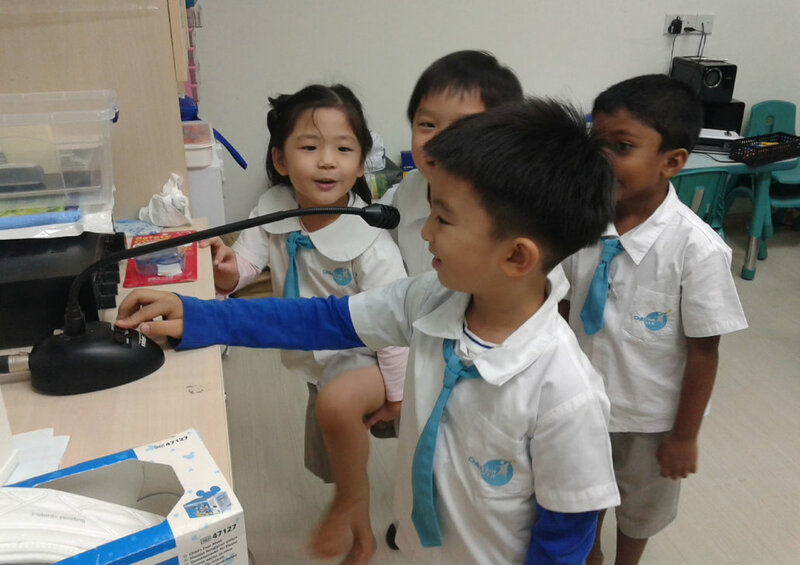 Back at the centre, the children engaged in creative writing to document their trip experiences and shared the highlights with everyone as part their Little Announcer’s learning journey.